If you’ve been following our posts you know how much FUN we have keeping bees. And If you’ve been reading the news you know WHY beekeeping is so important. 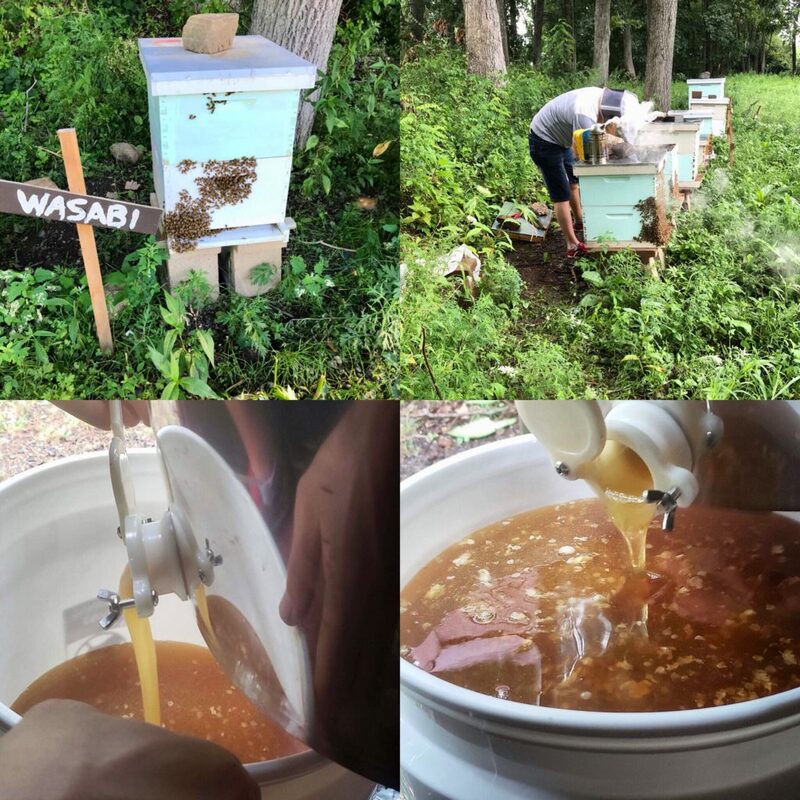 Getting started is the hardest part so to make that easier for interested parties Stuart from Stonewall Apiaries has agreed to run a Beginner Beekeeping Class in Fairfield County to show you HOW to do it. He can even set you up with all the equipment and bees you need to get started this Spring. Tentative Dates are Mondays in February: 4,11,18, 25 from 6:30-9pm. Class Cost is $110 per person. Location will be in Fairfield. There is no online sign up so we’re going to have to do this the old-fashioned way via email. If you’re interested email info@littlepub.com and we’ll send you the sign up details. We’re helping manage the sign ups but all transactions will be done with StoneWall.